If you're in need of fast, affordable and experienced plumbing services, our skilled plumbers at JPW Plumbing are ready asap. We are here to fix a leak, repair a faucet, treat your water, repair a frozen pipe, install a shower, plumbing for bathroom, kitchen, sinks and so much more. 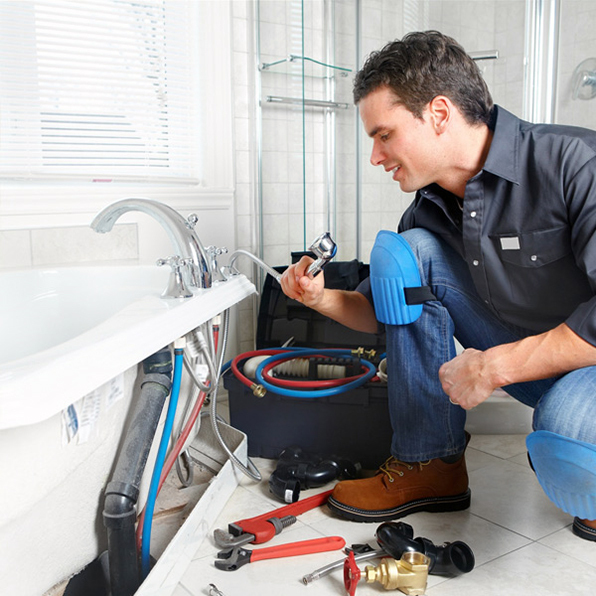 We have an excellent team of trained, and reliable plumbers ready for any project or an emergency plumbing problem. Fill out the quick form and our plumbers will get back to you right away with a free quote, and cost estimates. Plumbing issues in the home or office can cause quite the mess if not taken care as soon as possible. Or, if unfortunately the plumbing problem has already happened, we are here to for emergency repair services. There's nothing we can't fix, install, clean, replace or repair so you are covered no matter what the issue.